I’m Ed Smith, a Sacramento motorcycle accident lawyer. A 57-year-old man passed away in a tragic motorcycle crash on Tuesday, May 10, 2016. The crash happened around 1:00 a.m. when the man was riding a 2015 Harley-Davidson motorcycle westbound along Greenback Lane. He was approaching the westbound Interstate 80 on ramp. The motorcyclist was traveling at a high rate of speed when he lost control and the motorcycle hit the west curb of the on ramp, the California Highway Patrol (CHP) indicated. Sadly, the man passed away as a result of being ejected from the motorcycle and hitting a light pole. Was the Man Wearing a Helmet? Yes. CHP officials indicated that the man was wearing a helmet at the time of the collision. Was the Motorcyclist from Sacramento? Yes. The man who tragically lost his life in the crash was identified as Keith McKinley. He was 57-years-old and a resident of Sacramento. An investigation into the cause of the crash is underway. It generally takes investigators ten to fourteen days to produce a traffic collision report. It can take longer in cases where someone has been fatality injured. Traffic collision reports can sometimes be in error. It is important to remember that when one of the parties to an accident is fatally injured, that person’s version of the events leading up to the collision cannot be given to investigating authorities. It is important to have an experienced motorcycle accident lawyer going over the aspects of the crash in order to determine cause, preserve evidence and protect the rights of those who have been seriously injured or have died. We extend our condolences to the family and friends of Keith McKinley in the tragic loss of their loved one. I’m Ed Smith, a Sacramento motorcycle accident lawyer. If you or someone you love has been seriously injured or tragically killed in a motorcycle accident due to the negligence of another, please call me promptly at (916) 921-6400 for free, friendly advice. Or, call me toll free at (800) 404-5400. 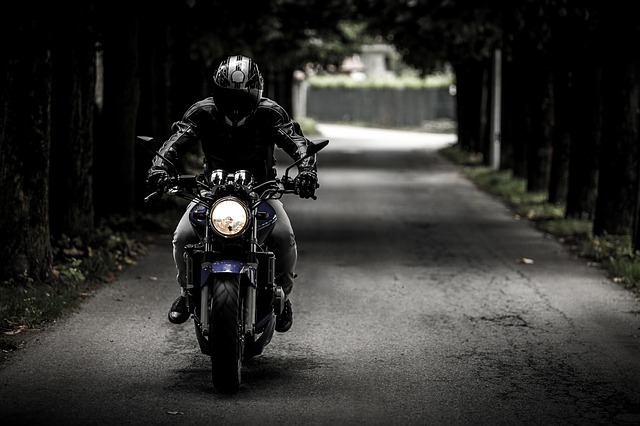 I’ve been assisting motorcyclists and their family members obtain compensation for their personal injuries and wrongful deaths throughout Northern California since 1982. Read my customers reviews on Yelp, Avvo, and Google. See my long history of successful verdicts and settlements. I am pleased to be an active member of the Million Dollar Advocates Forum.